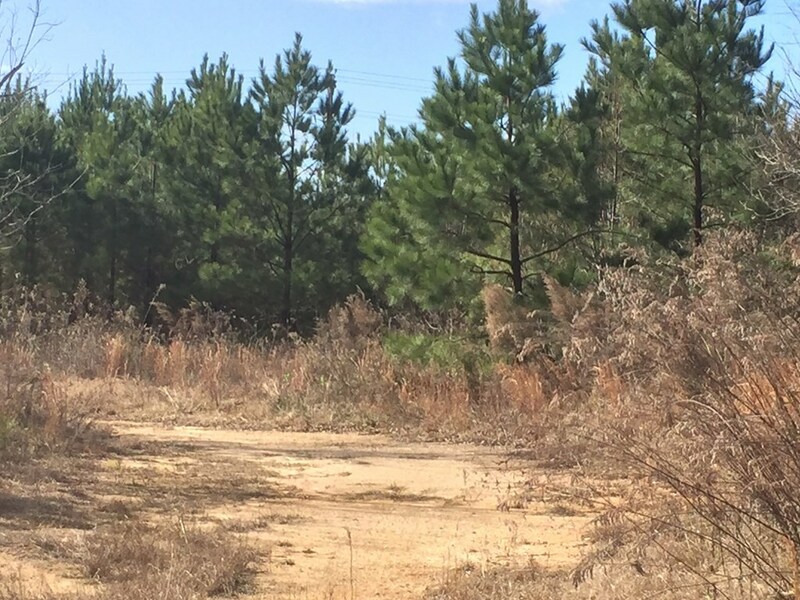 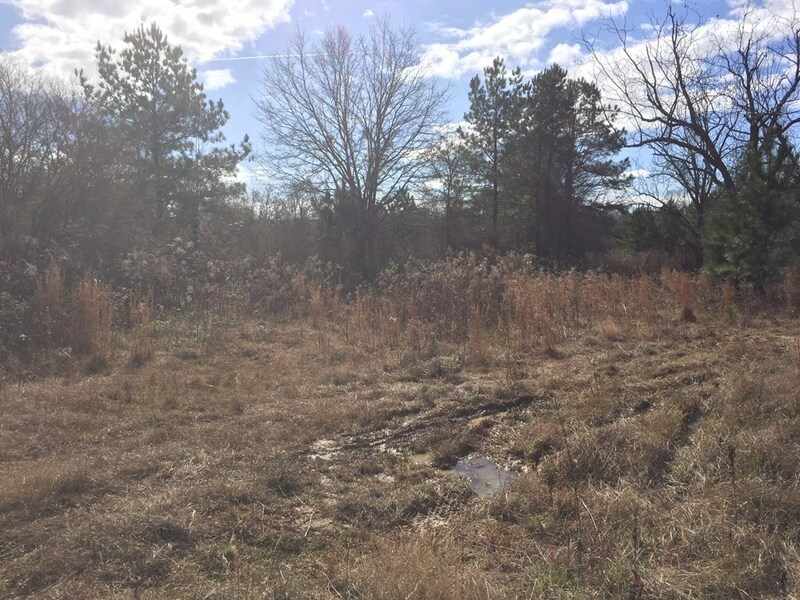 Remarks at 9407 Lower Thomaston Road Macon, GA - 92.21 Acres- have you own little piece of the world. 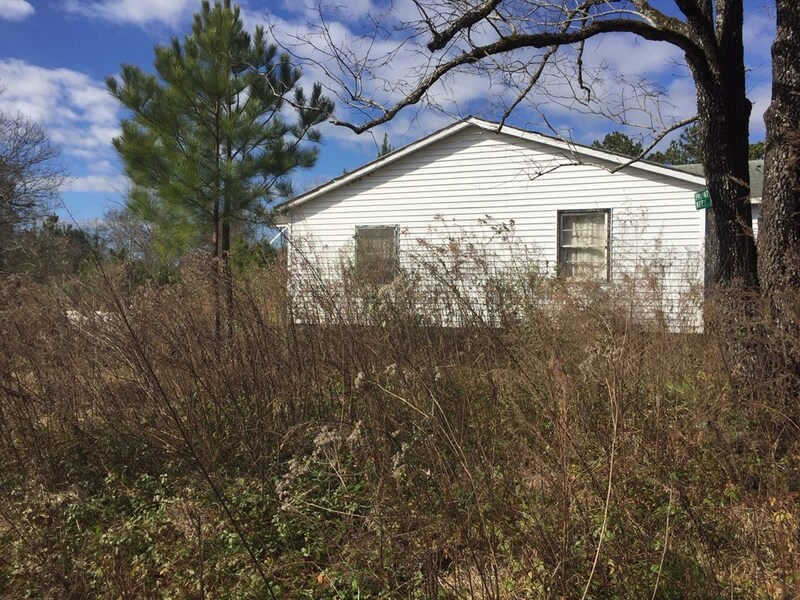 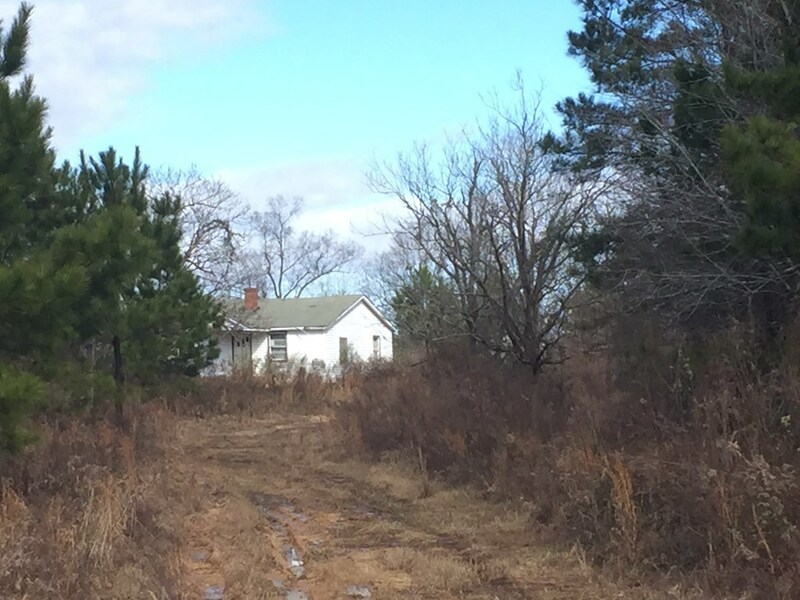 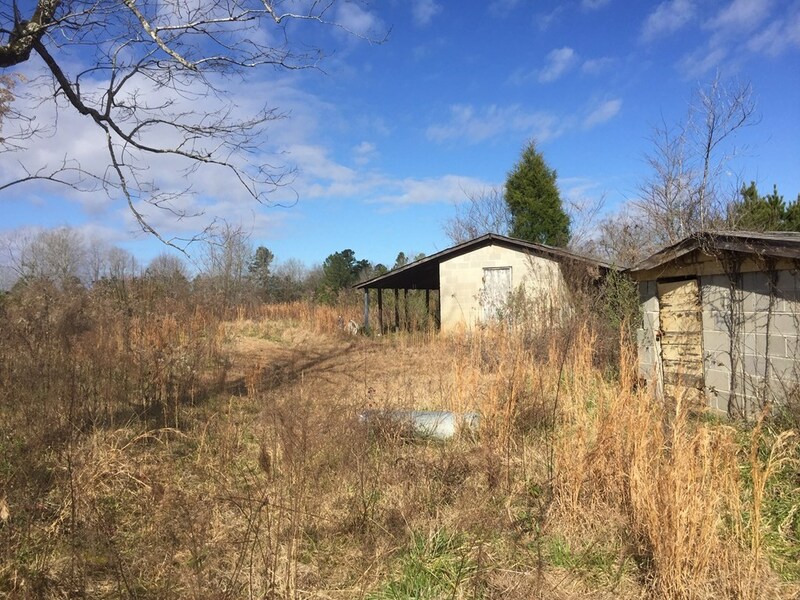 Front portion of the property has an older home (no guarantees or warranties on the home), there is also a block barn and some interior roads. 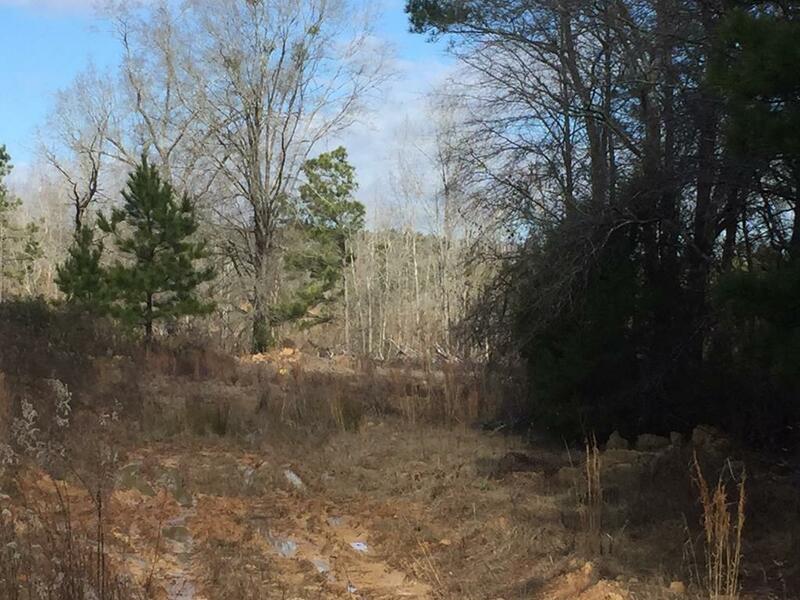 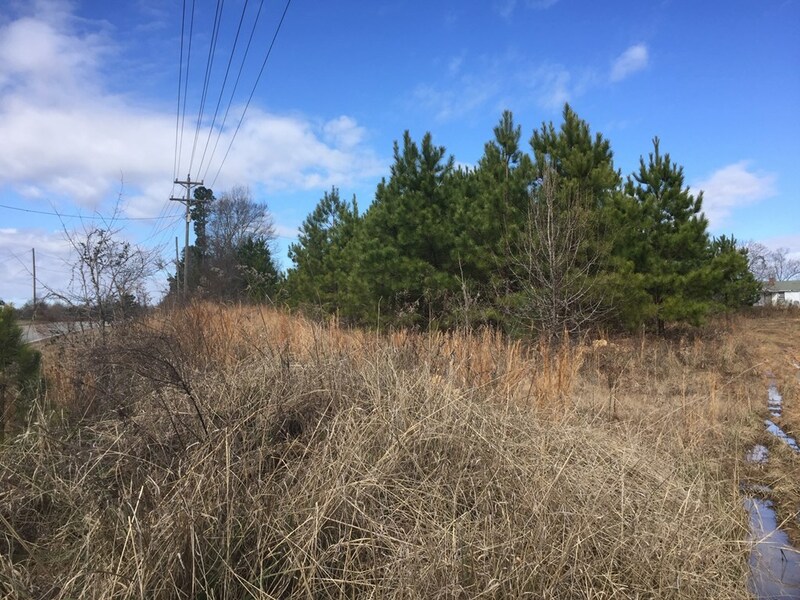 Land is relatively flat and there is a portion of the land that was cleared.